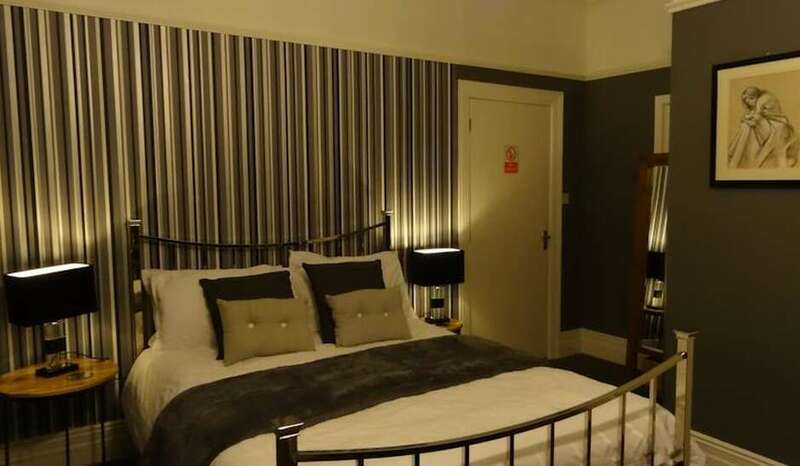 Situated in Cambridge City Centre just 15 minutes walk from the historical centre and college area.Just 5 minutes walk from Jesus Green and the world famous River Cam.All our rooms are spacious and all rooms have spacious en-suite bathrooms. We have Free off-road parking. 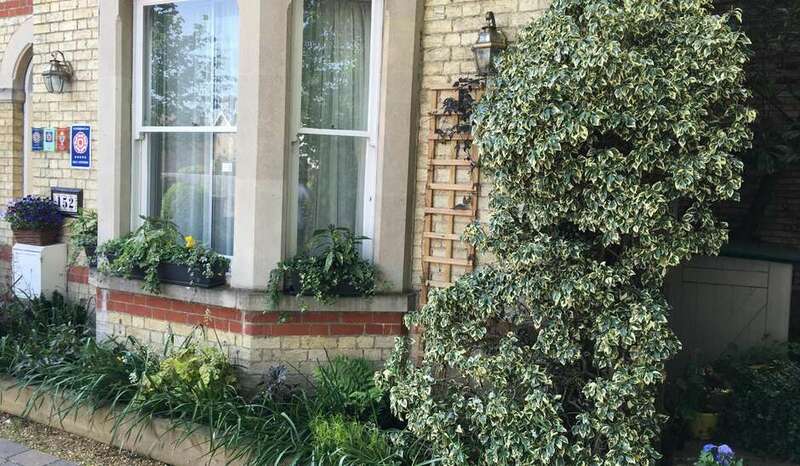 Situated just ten minutes from the brand new Cambridge North Station. Cambridge's second station opened in May 2017 giving easy access to Worth House.The No 2 bus passes through the station every ten minutes and will bring you virtually to our front door. 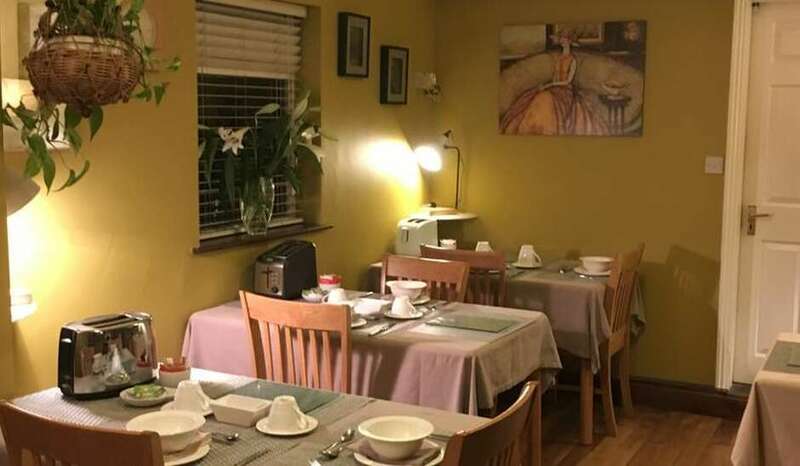 We have been featured in various publications over the years including "The independent" "The Guardian 1000 best B&Bs in the UK" "The Cambridge Guide""Lonely Planet" and the "Which guide to B&Bs" We are also listed on "www.tripadvisor.com" with over 700 reviews. We have been awarded the "Tripadvisor Certificate of Excellence" seven years in a row. 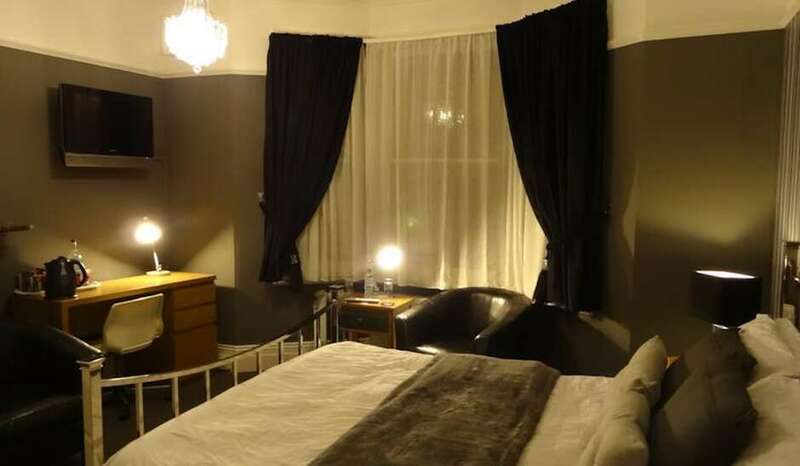 Worth House Guest House in Cambridge offers comfortable, spacious accommodation within this Victorian Villa,built in 1910 with heaps of personality and character. 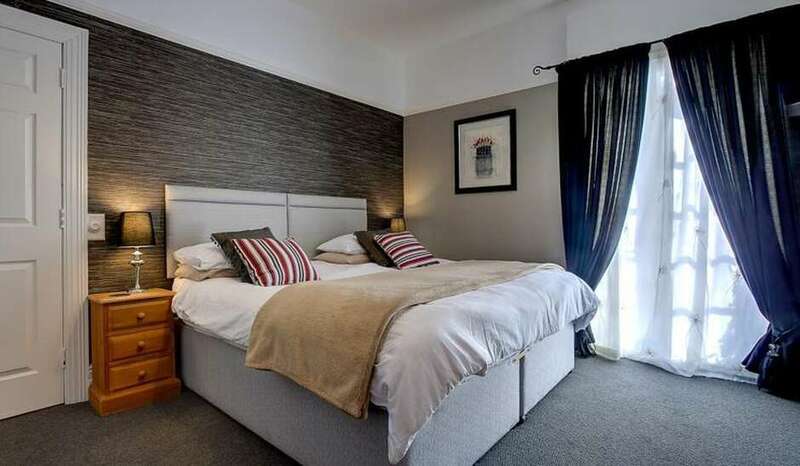 Our rooms are all very comfortable and spacious, with spacious en-suite bathrooms,fitted and decorated to a very high standard,all have 26"colour television with a wide range of digital free-view channels, including children's &film channels. Hairdryers, complementary tea making facilities and coffee machines with espresso,cappuccino and americano,complementary borders handmade cookies and complementary bottled water. FREE unlimited WI-FI. Free parking. Please note children older than six are welcome. Included in your room rate is our gorgeous Breakfast with a-la-carte menu,freshly prepared by Maria. Please click on the "Breakfast Menu" tab at the top of the page. 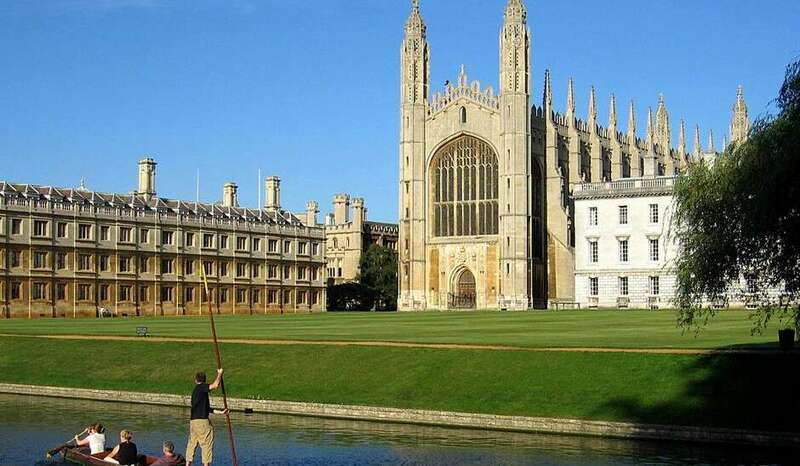 Cambridge's Historic City Centre, Colleges and River Cam are within easy reach, just a leisurely walk down Chesterton Road and across the river.We are within five minutes walk to the River Cam,with beautiful views of the University Boathouses and Midsummer Common making the historical centre very close,and it is such an enjoyable walk. Around the Market Square there are plenty of shops, pubs, restaurants and the theatre. Chesterton Road itself has several shops, banks, a post office, pubs and nearby restaurants.Five minutes walk away,along Chesterton Road we have the popular "Olde Spring" pub &restaurant,the "Boathouse",with groups and bands playing regularly. Polonia, Polish club and restaurant offers authentic Polish food and beers.Stir coffee shop just across the road offering world coffees. In the other direction we have the "Haymakers" pub with excellent pizzas and burgers and home brewed czech beers.Beside the river, with views of the university boathouses and of Midsummer Common,we have the "Fort St.George" pub and restaurant,also with a lovely selection of freshly prepared food and a wide selection of thirst quenching beers.Next to the Fort St.George there is the "Midsummer House" restaurant with a Two star Michelin award and various other awards.Our availability calender may not always accept reservations of more than one night and we can sometimes offer a discounted price if you book direct.